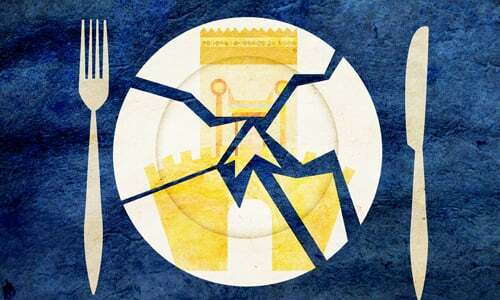 Healthy A fast day is an auspicious day, a day when G‑d is accessible, waiting for us to repentadults—bar- or bat-mitzvah age and older—abstain from eating or drinking between dawn and nightfall. Click here for exact times in your location. During the morning prayers we recite selichot (penitential prayers), printed in the back of the prayerbook. The “long Avinu Malkeinu” is recited during the morning and afternoon prayers. 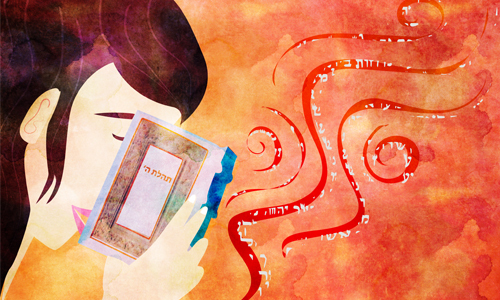 During the Amidah prayer of the afternoon service (Minchah), those who are fasting add the paragraph Aneinu in the Shema Koleinu blessing. (It is also added in the cantor’s repetition of the Amidah in both the morning and afternoon services, as its own blessing between the blessings of Re’eh and Refa’einu.) Additionally, the priestly blessing is also added in the repetition of the Amidah in the afternoon service. 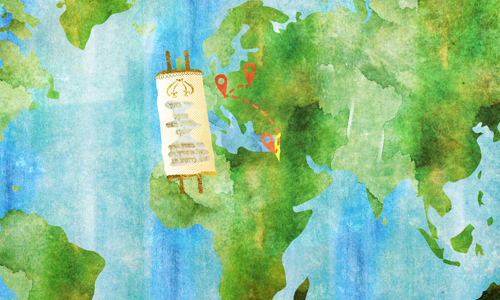 If the 17th of Tammuz falls on Shabbat, the fast is postponed until Sunday. 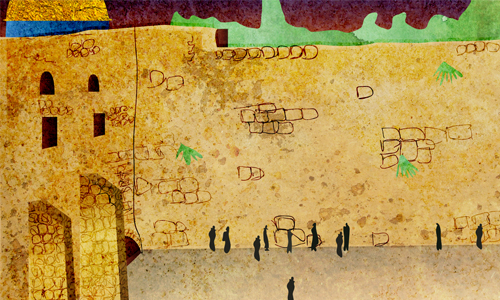 Click here for more about this Shabbat. Abstaining from food and drink is the external element of a fast day. 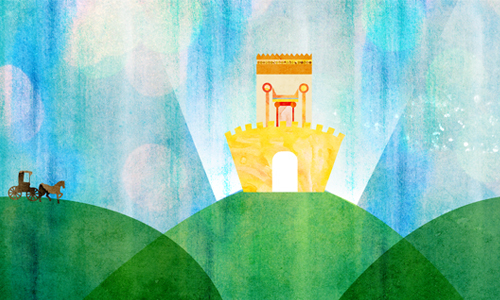 On a deeper level, a fast day is an auspicious day, a day when G‑d is accessible, waiting for us to repent. Historians have long debated when this occurred: some maintain that Apostomos was a general during the Roman occupation of Israel, while others contend that he lived years earlier and was an officer during the Greek reign over the Holy Land. This event is also shrouded in controversy: some say that this too was done by Apostomos, while others say that this was done by King Manasseh of Judea. and haftarah readings for special occasions. "Now it came to pass when he drew closer to the camp and saw the calf and the dances, that Moses' anger was kindled, and he flung the tablets from his hands, shattering them at the foot of the mountain." "So I grasped the two tablets, cast them out of my two hands, and shattered them before your eyes." Read this and enjoy... search Chabad.org for "